Want to see all the technologies used by chinasmack.com? 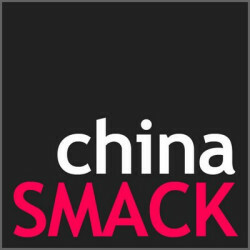 chinaSMACK is an online platform that offers translated internet content and netizen discussions from China’s most influential websites, discussion forums, and social networks. It offers content in the form of pictures, videos, written posts, and more. chinaSMACK was launched in 2008 and is based in Shanghai, China. For a quick look at additional technographic info on chinasmack.com or any domain on the web, download our Chrome Extension. Check out our help article to see how Datanyze Insider can help you.